CEF and the children of Nebraska say THANK YOU to these sponsors! Thank you for joining us and making an eternal difference in the lives of children connecting them to Jesus and the Word of God! It is because of friends like YOU that the lives of children and their families are being transformed! Please take moment to thank these sponsors and support them with your business! Sponsors Making a Positive Difference in Our Community! Tag Ink & Thread (Lincoln, NE) provides t-shirts for CEF ministries! 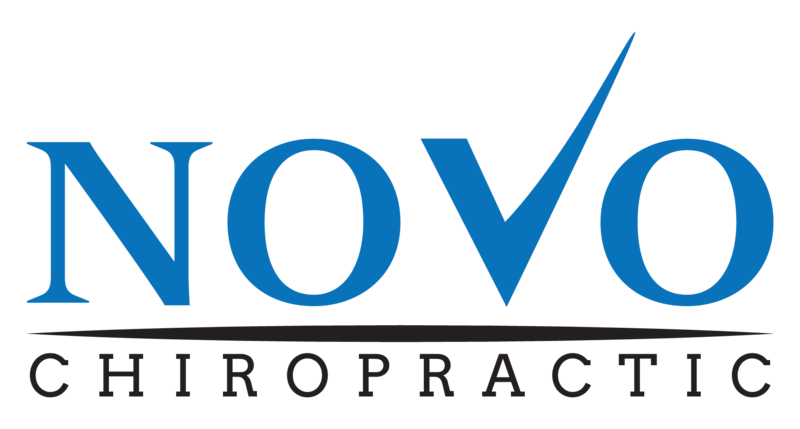 Dr. Shane Davidson, at NOVO Chiropractic, mission is to humbly serve the community with specific scientific neurologically based Chiropractic care to be free of nerve interference and experience renewed health. Contact us for sponsorship opportunities and help make a greater difference in your community.